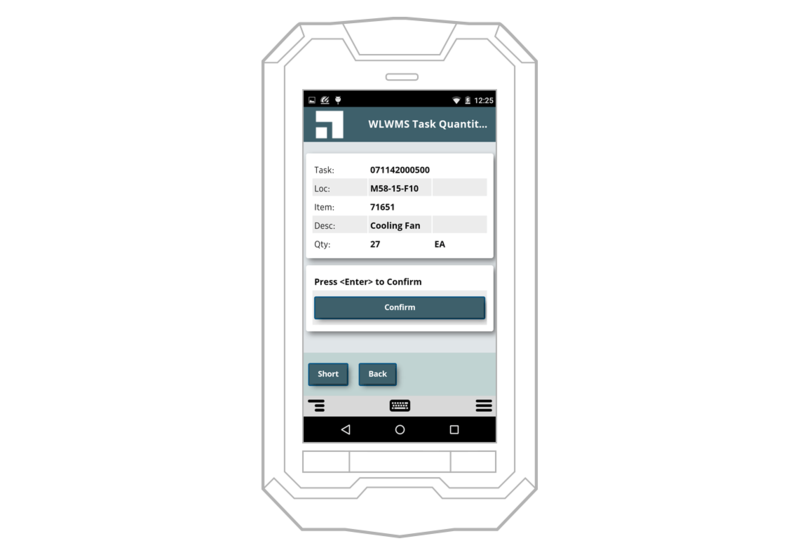 Velocity (powered by Wavelink) Move existing telnet and web apps to Android at a pace you control. Bring your existing “green screen” apps to Android, and add a familiar, touch-enabled user experience. Set the pace of your Android migration, and easily hit milestones for time and budget. Running SAP, Oracle, or other web-based systems? Optimise the mobile experience. With Ivanti Supply Chain (Wavelink), we’re seeing an annual savings of $549,548 in productivity, training, and audit costs alone. The solution paid for itself in fewer than three months. Your warehouse is a fast-paced operation, but you're still chasing productivity increases year after year. Customer demands keep that pressure growing—far faster than your budget. We can help. When you bring the familiar, multi-touch experience of today's personal devices into the mission-critical apps that drive your business, you accelerate task-screen navigation and enable your workforce to enter data more quickly and accurately. 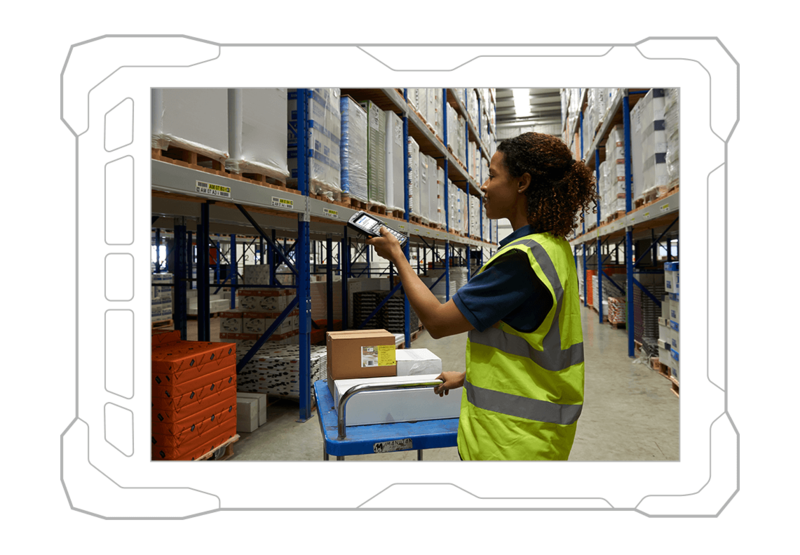 Velocity can interface to your existing warehouse management system (WMS) or other supply chain management systems, without the need to migrate or modify the host application. Have a preferred device form or brand? No problem. Velocity is available for most Android devices—many with unique technology access thanks to close collaboration with device manufacturers. Text-based host apps become intuitive, easy-to-navigate touchscreen experiences. Powerful scripting and reformatting capabilities enable you to automate data parsing and customise workflows. Security controls ensure workers remain in productivity apps—and out of trouble. No complexity (or cost) between your mobile apps and your host system. Our Session Persistence Server (formerly ConnectPro) prevents dropped telnet connexions where network performance is questionable. Step up to the Android supply chain. Contact us for more information on Ivanti Velocity, powered by Wavelink. Let us help you plan your Android Migration.